Licensed with Homes for Special Care, quality Supportive Housing has been consistently offered since 1976 to the most vulnerable individuals requiring housing and mental health support. Our thirty (30) bed facility has been home to many individuals from the eastern counties and the Ottawa-Carleton area. We are currently searching for a part time cook. 2 days a week and every second weekend. Hours are from 9 am to 5pm. No experience necessary, training is available. Limoges Residence is committed to promoting the physical, intellectual, social and emotional well-being of all our residents. These objectives will be promoted through respecting individuality within a supportive, caring and flexible environment. Our focus is to assist each resident to achieve success in their lives. Provision of housing, physical/mental health and addiction services must be delivered with a sense of compassion. Residents must be provided with the opportunity to pursue independence and to actively contribute to and participate in the community and home in which they live. 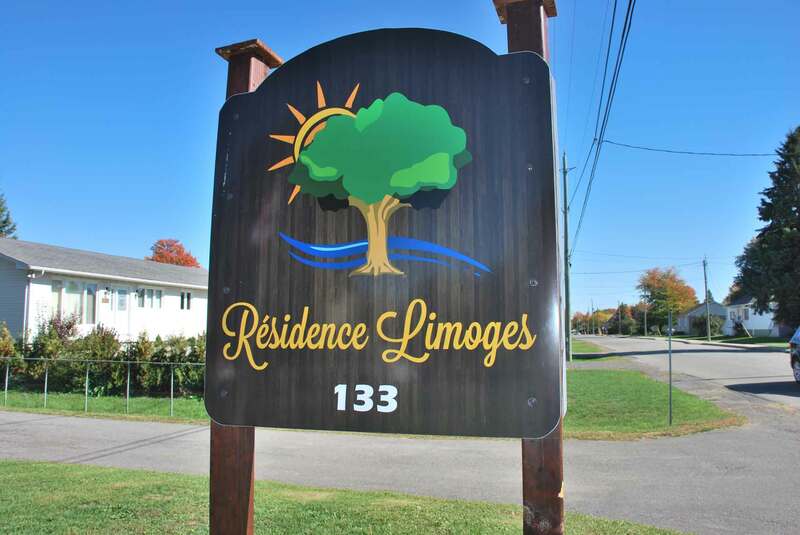 Residents’ respect and recognition of their capabilities are key elements of the values of Limoges Residence. Limoges, Ontario offers plenty of green space, restaurants, financial services, local stores, nearby church and much more. It will be our pleasure to discuss how we can help you on your journey.